The built-in 8W speakers enhance the experience of using CP-AW3003 for training sessions, classroom setups, presentations etc. 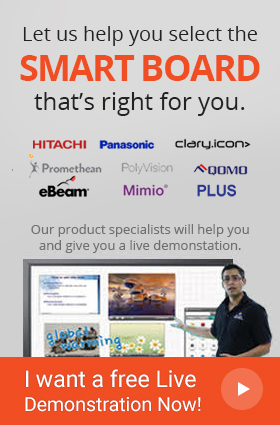 Hitachi’s CP-AW3003 Projector is ideal for displaying large images in limited spaces. 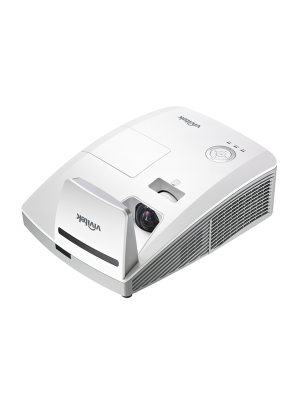 Along with WXGA resolution, 3300 lumens brightness and 5000:1 contrast ratio, the CP-AW3003 also offers advance image quality that upgrades sharpness, gloss and shade of an image to make it more vibrant. 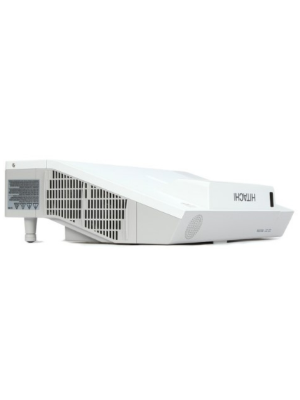 The High Dynamic Contrast range feature builds the consistency of the performance of CP-AW3003 in dim as well as brightly lit rooms. 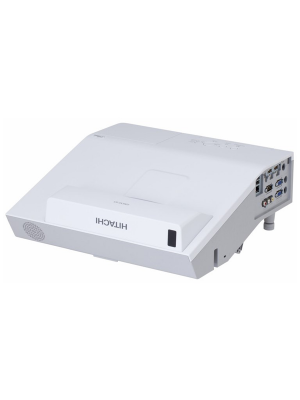 Built-in 8W audio capacity enhances the overall impact of CP-AW3003 used in various setups like classrooms, training sessions, office presentations etc. A blend of advanced technology, creativity and reliability, the CP-AW3003 is backed by a 3 year warranty ensuring durability.